SCOTTISH Leader Signature and SLM are giving away FOUR GIFT PACKS that are up for grabs! 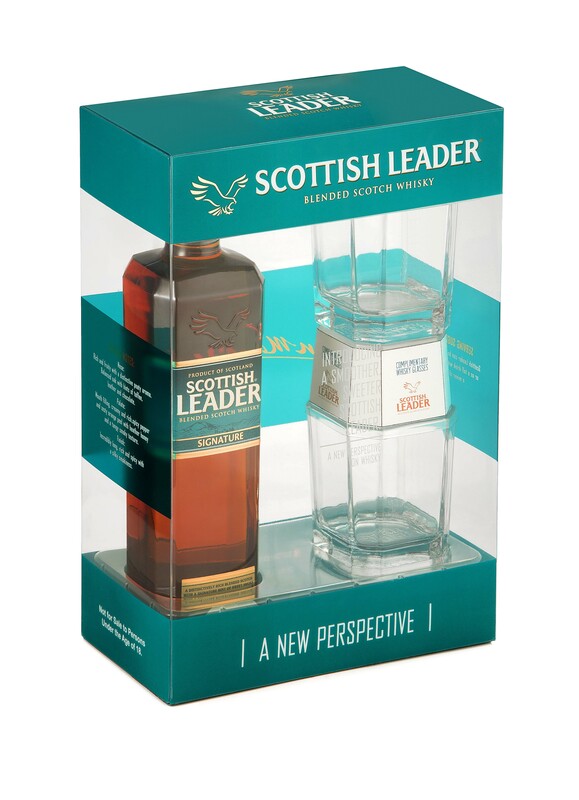 Each pack comprises a 750ml Scottish Leader Signature bottle & 2 Glasses valued at R220 each. *Name two figures who are the face of the brand? *What is the name of the campaign? Win a Scottish Leader Signature gift pack. Send answers, name and contacts to info@sowetolifemag.co.za or Sydney@sowetolifemag.co.za on or before March 22 2018. Ts & Cs do Apply. Competition not open to under 18s.